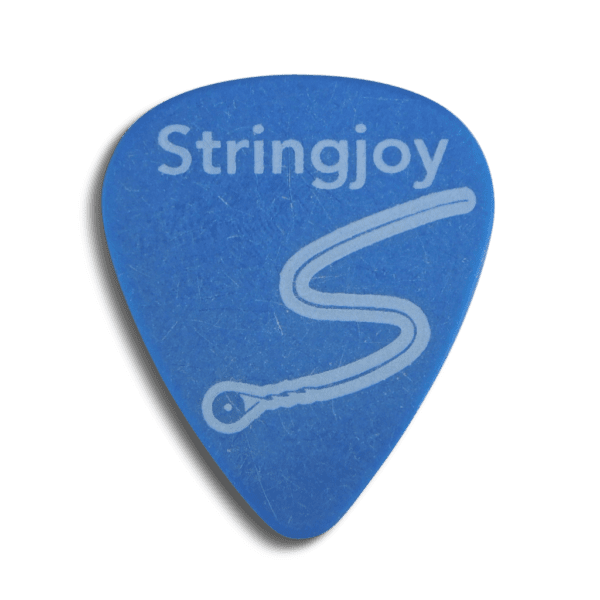 There’s a lot of guitar picks out there, so when we decided to throw our hat into the game, we wanted to be sure that we could offer guitar picks that would be equally suited to a host of different styles, but which also had some advantages over what you could snag from the counter at the guitar store. 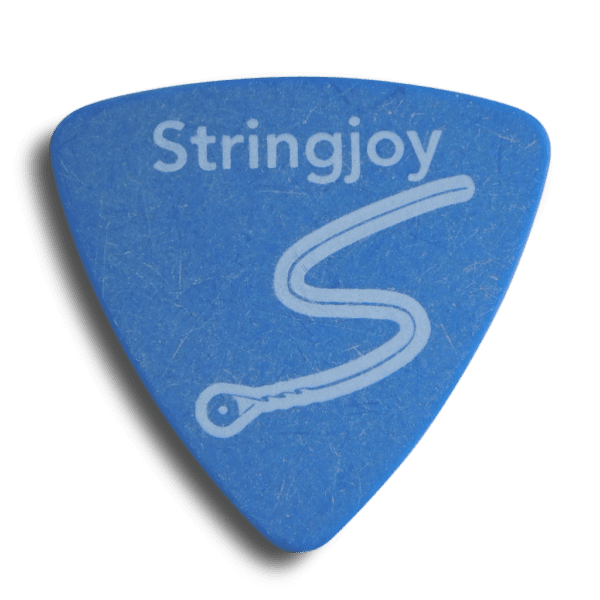 When we dug deep into what really made a difference with guitar picks, it boiled down to two things: pick material, and pick shape, so we focused on those. 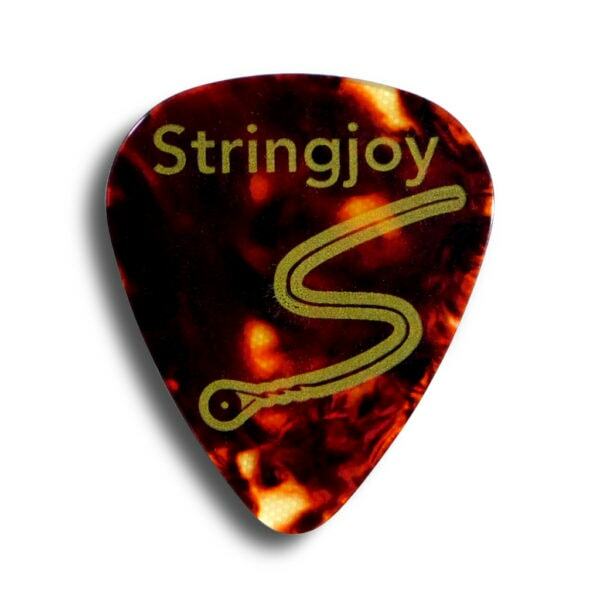 For pick material we focused on two materials, a smooth, bright sounding Celluloid, which we feature in our Tortoise Picks, and a fuller, grippier polyoxymethylene (or “POM”) which we feature in all of our other picks. 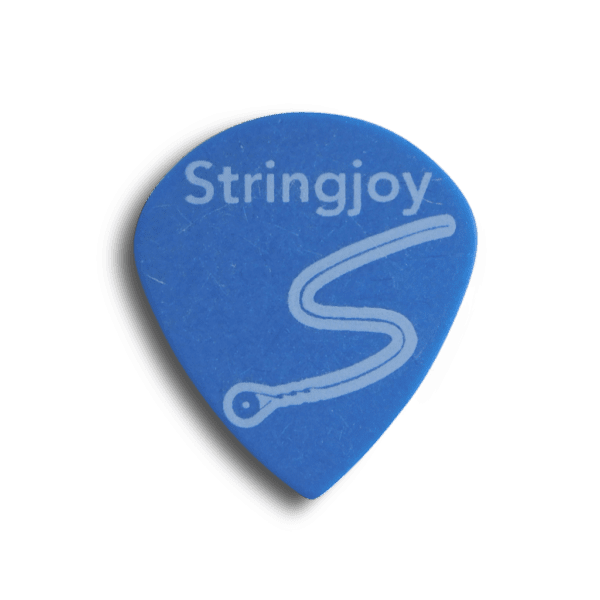 For pick shape, we wanted to make sure we provided a variety of options so that any style of guitarist could find the perfect pick for them. So, we offer our POM material as Classic Picks, Jumbo Jazz Picks, Jazz Picks, and Tri-Tip Picks. Which one is right for you? 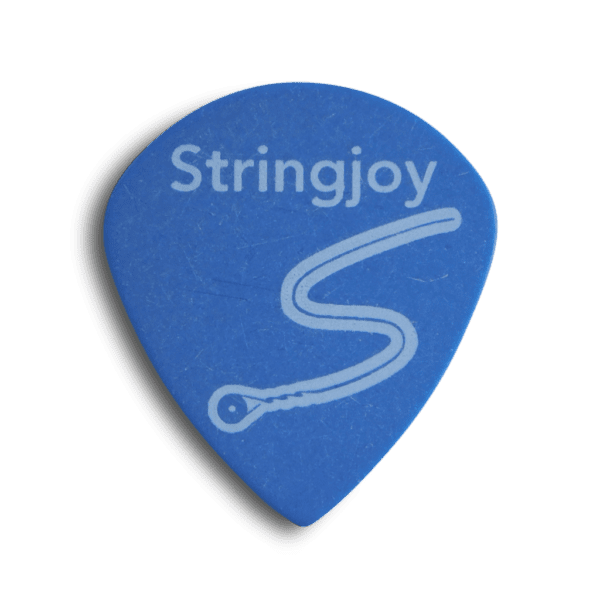 That all depends on your personal preferences, but ultimately the best thing you can do is try different types and thicknesses, when you find the perfect guitar pick for you—you’ll know.